Cold Saw Blades are designed to cut ferrous and non-ferrous metals. 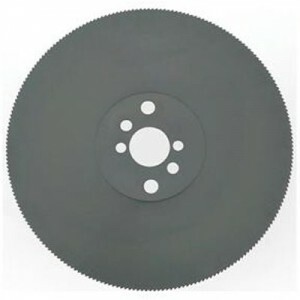 Cold Saw blades are made from M2 HSS steel and M-35 (5% cobalt) for stainless and tool steels. 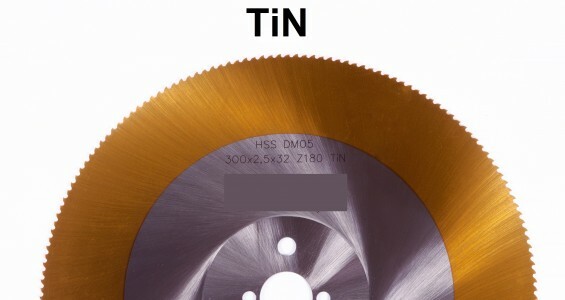 Our cold saw blades are heat treated to 64-65 HRc and triple tempered and press quenched to ensure flatness. These blades are specifically suited for use on manual, semi-automatic and fully-automatic cold saws. 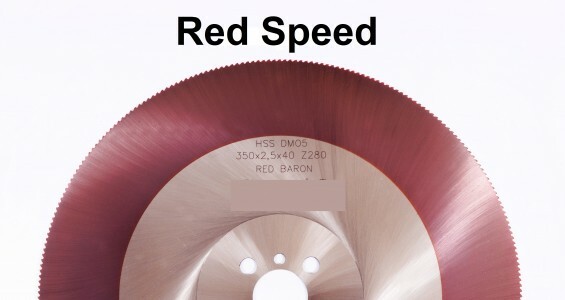 Cold saw blades operate at slow speeds typically 10-50 RPM when cutting ferrous metal but can run faster when cutting non ferrous metal. Contact our highly experienced sales department for recommendations on cutting speeds and the proper tooth count. 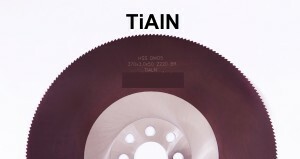 Flood coolant or at the least a mist spray is highly recommended for optimal cut quality and blade life. When ordering please specify the type of material being cut so the correct tooth geometry is furnished for your job. 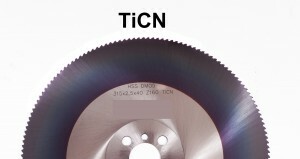 Cold saw blades are commonly listed in millimeters (converter tool). If you do not see your size, contact us for availability. Cold Saw Blades are available with PVD coatings as well (scroll down to see images). PVD coatings increase the surface hardness and allow for increased speeds and feeds. 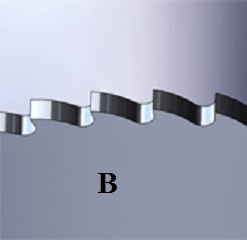 The proper PVD coating is determined by the material being cut, the saw being used and the method of coolant application eg. flood, mist or no coolant. 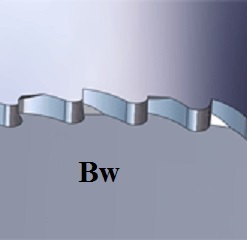 Contact our sales department for technical recommendation when considering PVD coatings. Cold saw blades are commonly used to cut tube, pipe, solid bar, angle iron, casting, forgings, structural shapes, billets etc. When ordering add the tooth count to the end of the part number. 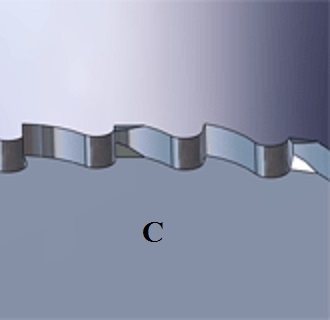 Example C350254-280 this would indicate a 350mm OD 2.5 Thickness 40mm ID and 280 teeth. 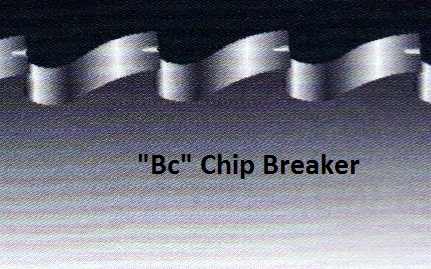 It also helps if you tell us what type of material is being cut.